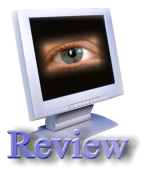 · Interactively enhances Food & Nutrition exam courses for students 14-16. 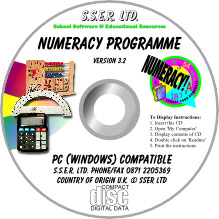 · Suitable for standalone PCs, networks, interactive whiteboards, digital projectors and VLEs. 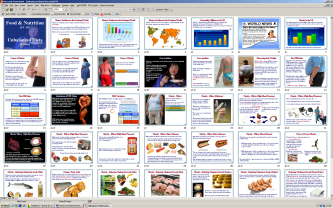 · 20 PowerPoint Presentations averaging 30 slides each! The presentations support many of the topics in various specifications for Food & Nutrition 14-16. 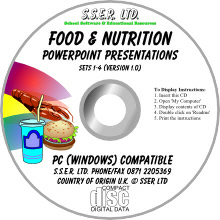 To run the presentations you need PowerPoint 2000 or later - you can also edit and personalise the original presentations within PowerPoint. 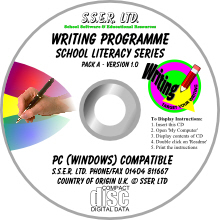 Low cost site licences are available which enable the presentations to be used on multiple standalone PCs or on a network. Our range of presentations for Home Economics also includes 20 PowerPoint presentations for Child Development 14-16 - see separate advert. 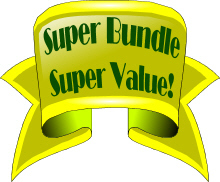 Purchase all 20 Presentations in Sets 1-4 for a low inclusive price of only £180 + VAT.